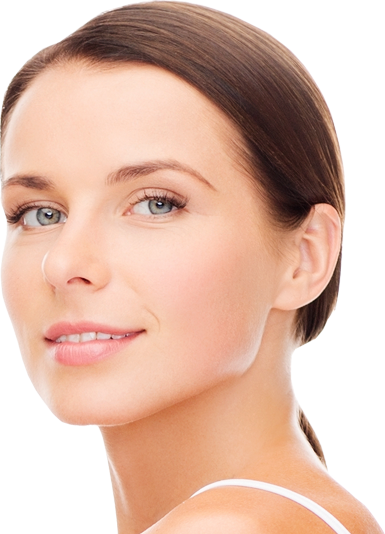 AQUALYX is a newest generation preparation used for injection fatty tissue reduction. Start the new year hair free! This special offer is only valid for all appointment booked in February. Only CoolSculpting targets fat cells alone, eliminating them in an easy, non-intrusive fashion that exercise and diet can't achieve as quickly or as effectively.